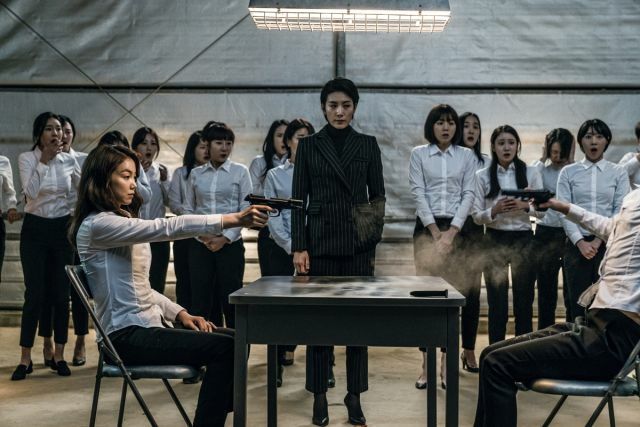 Movie "Action Boys" and "Confession of Murder" director, Jung Byung-gil is back in business with a new action movie, "The Villainess". 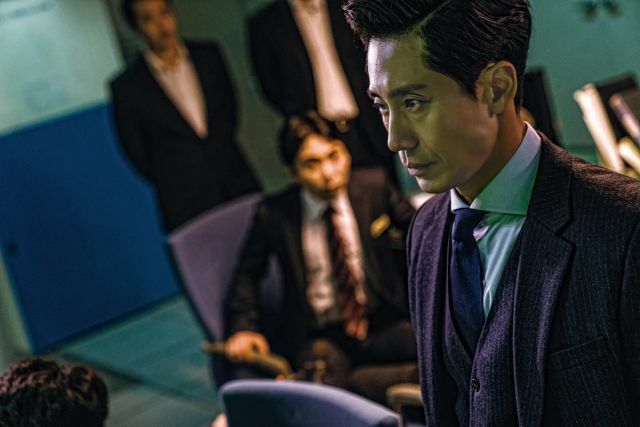 Kim Ok-bin and Shin Ha-kyun is the main cast, Kim Ok-bin being the female hitman. 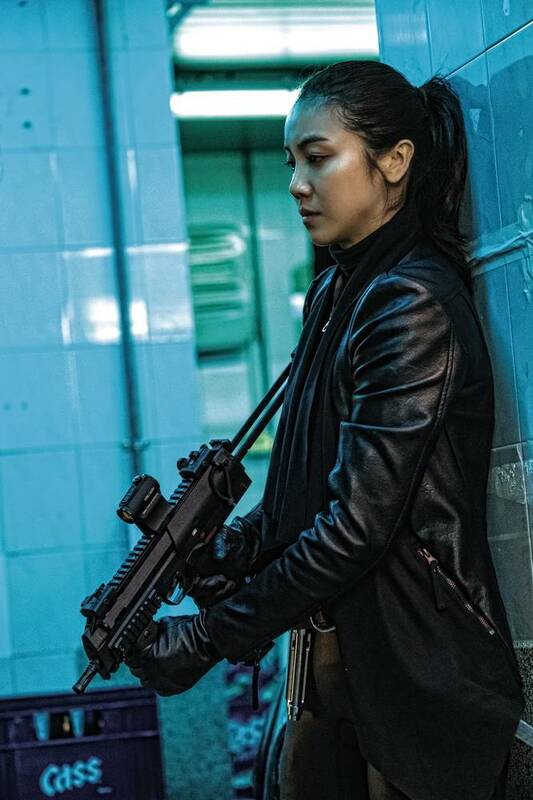 According to the released summary, Kim Ok-bin takes on the role of Suk-hee, who's an assassin from North Korea. 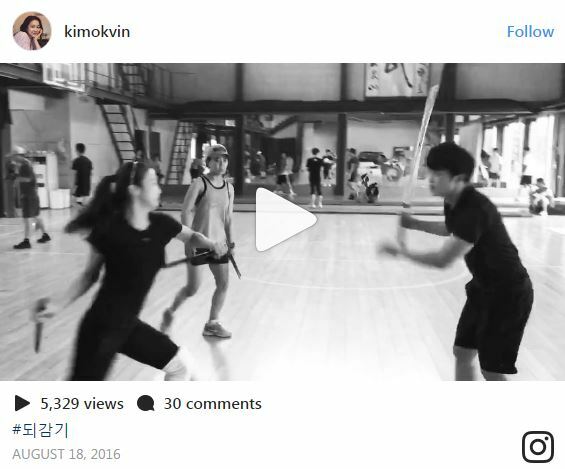 When she came over to South Korea, she was trained as a secret weapon and falls in love with two different guys meanwhile. 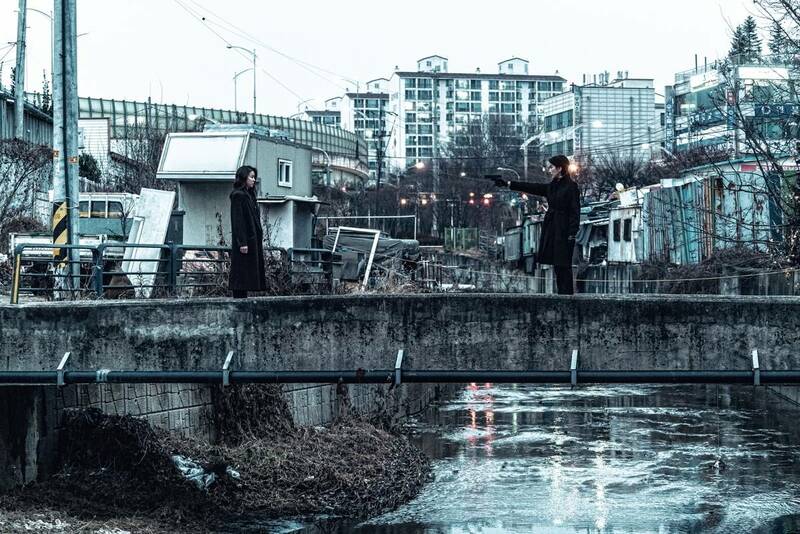 "The Villainess" was officially invited for midnight screening at the 70th Cannes Film Festival in this upcoming May. 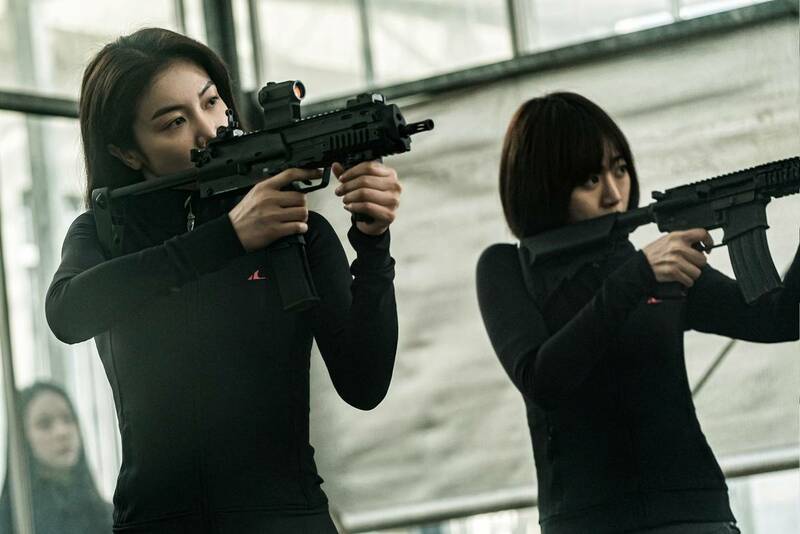 Some of the pictures were released from the movie and everyone is focusing on the face expression of the actress Kim Ok-bin while she get ready for some heavy action. 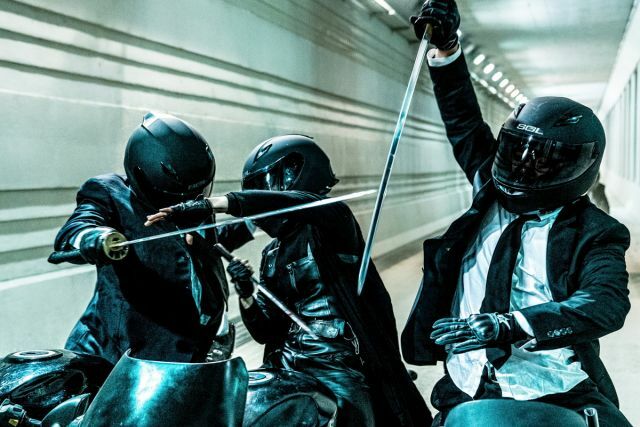 Director Jung Byung-gil said in the interview, "There are heavy action scenes such as using both long sword and short sword while riding a motorcycle. 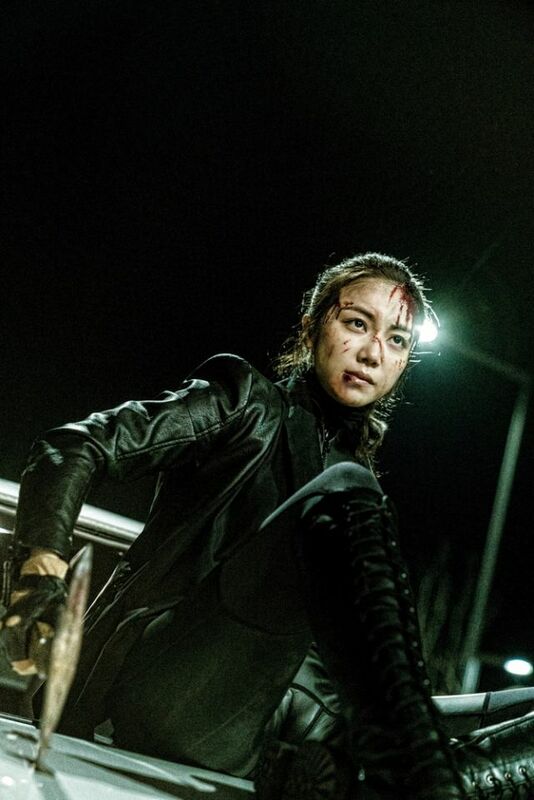 Great thing about Kim Ok-bin is the fact that she is experienced in martial arts and also able to ride a motorcycle. 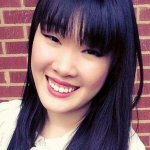 She loves action to begin with". The actress revealed couple of her practicing videos on her Instagram for some time while they were shooting the film. ""The Villainess" Kim Ok-bin Swinging Her Swords"
[Just out on DVD] Korean Movie "The Age of Shadows"
[Just out on Blu-ray] Korean Movie "The Last Princess"